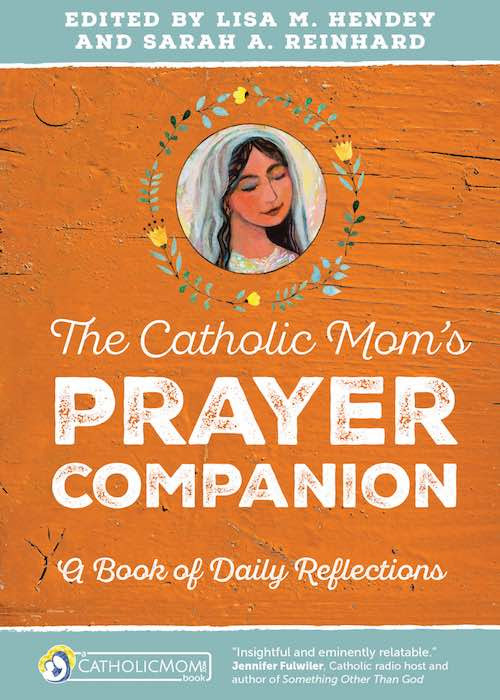 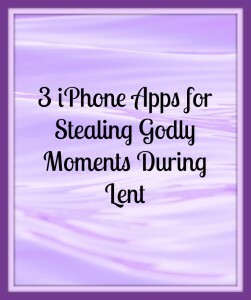 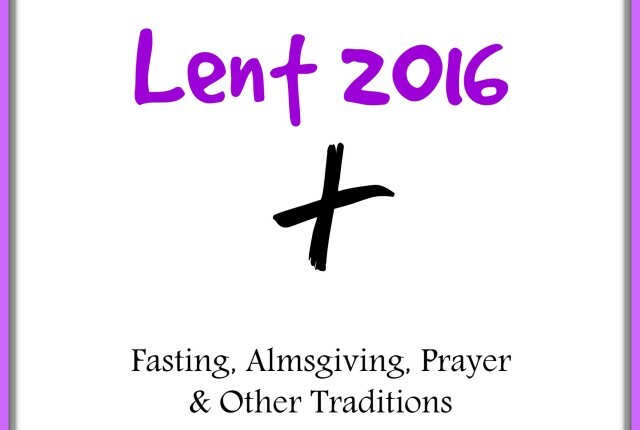 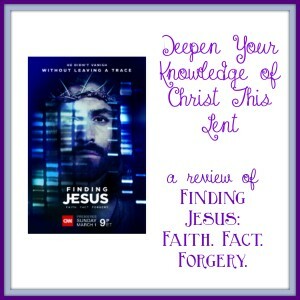 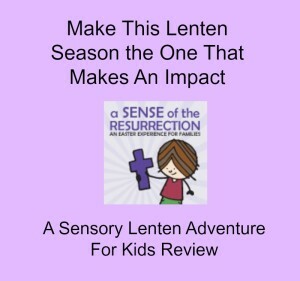 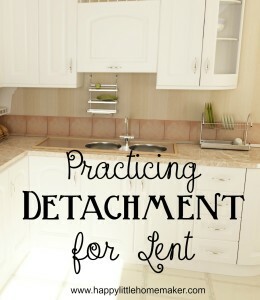 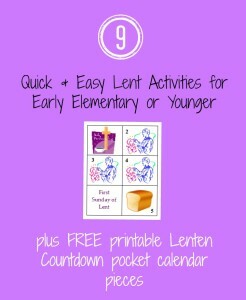 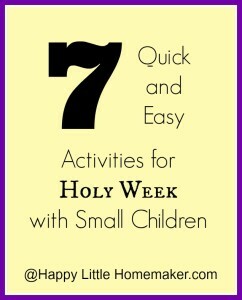 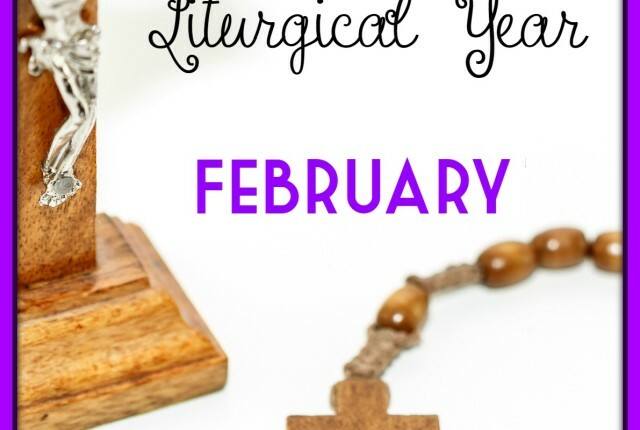 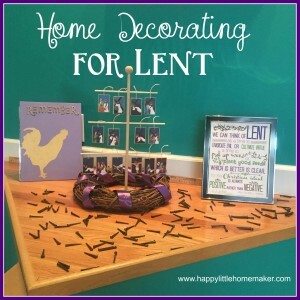 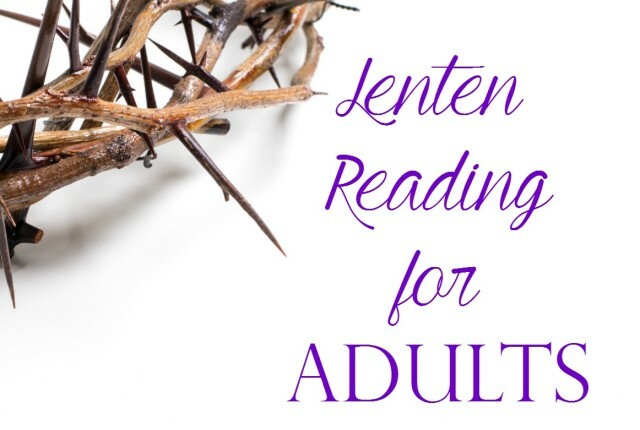 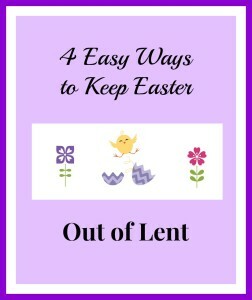 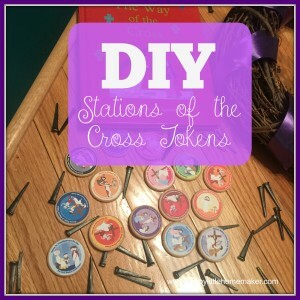 Looking for more resources for living liturgically in the season of Lent with your family? 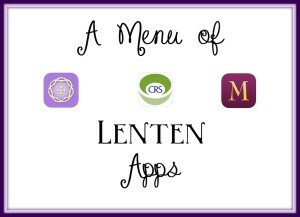 Here are some of my favorite resources. 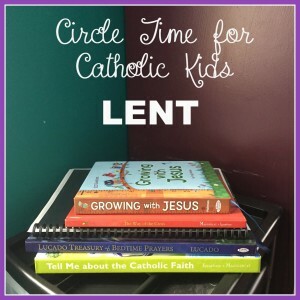 These are the resources I have used in my house with kids 8 and under. 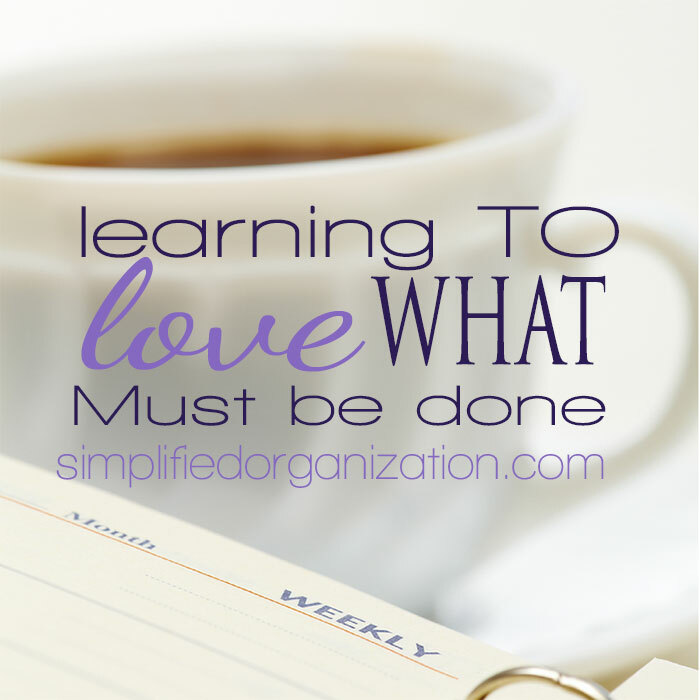 Usually under. 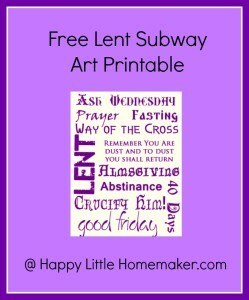 Way under :). 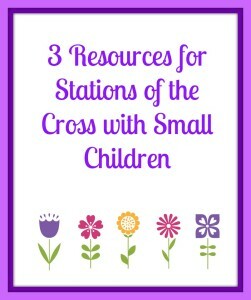 Do you have resources you like to use with older elementary children or tweens/teens? 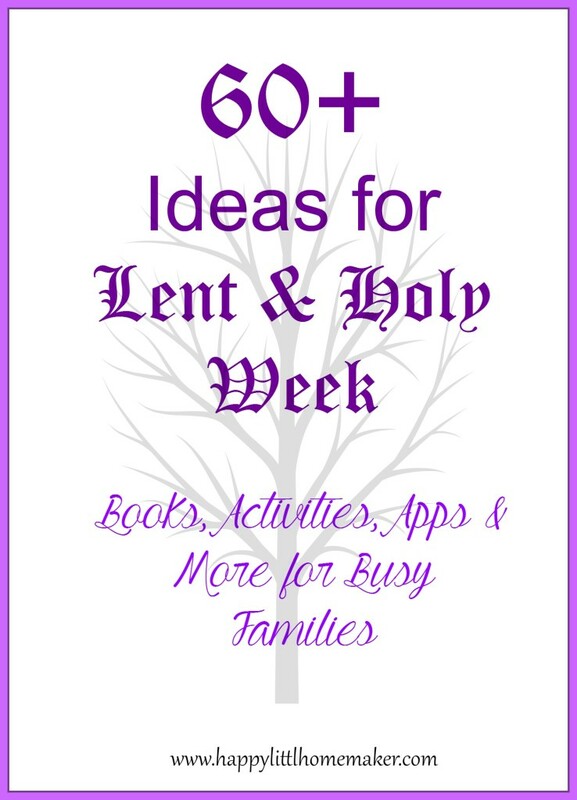 Please share in the comments; I would love some ideas to add as they get older!